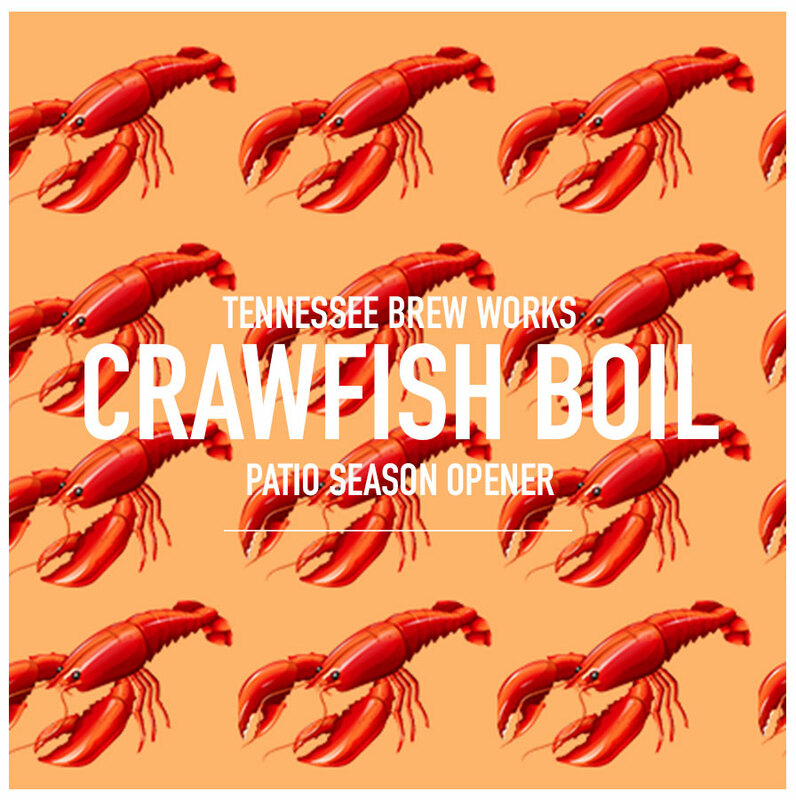 Spring is right around the corner, and the fine folks over at Tennessee Brew Works are officially opening up their patio to celebrate their annual Cutaway Crawfish Boil. Chef Jay and his crew are going to be boiling a “boat-load” of crawfish in Tennessee Brew Works’ Cutaway Rye IPA. They’re also serving up some andouille sausage from Batey Farms as well. Oh, and there’s going to be a ton of craft beer. There is no cover for the event, which begins at 11 a.m. this Saturday and runs to 10 p.m. (so pace yourselves on that sausage). 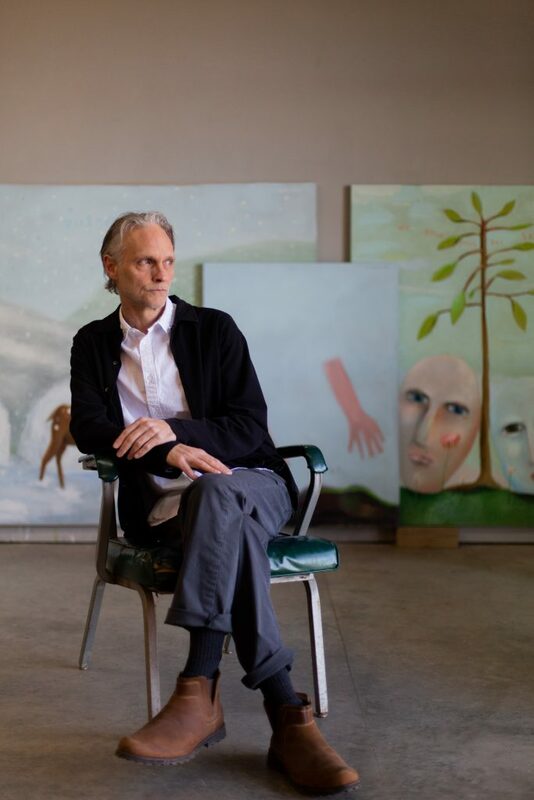 You can also plan on seeing some very good boys there— the patio is dog friendly.